I do not think I want that soup. Where in this ad does it make you want to buy this soap? 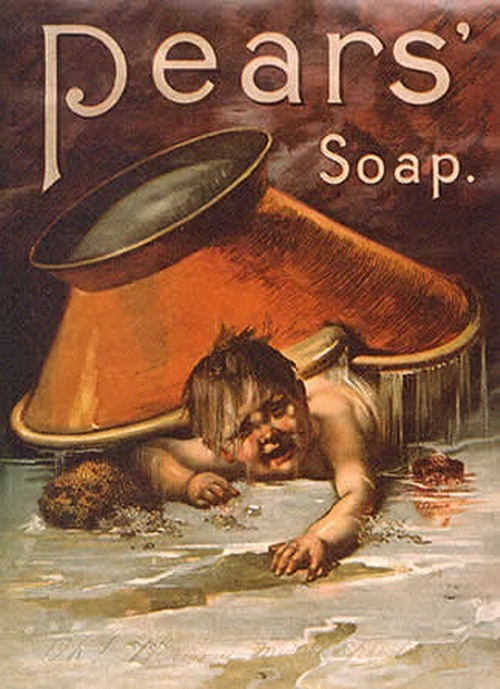 Their is worse from the same company just google images "pears soap" Lets just say the kid was really muddy I guess. WTF!! No need to keep posting unless you want, so moving on.